I have a limited first run for Fan Expo. 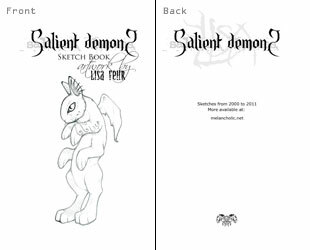 I’ve included sketches from 2000-2011 on cream paper. More items to come.